Came across this excellent Australian website featuring an online tool, designed to assist home cooks and people interested in seafood choosing the right fish for the dish. The Right Fish for the Dish: pick your fish from a list to find out about species and their sustainability, alternatives and cooking tips. 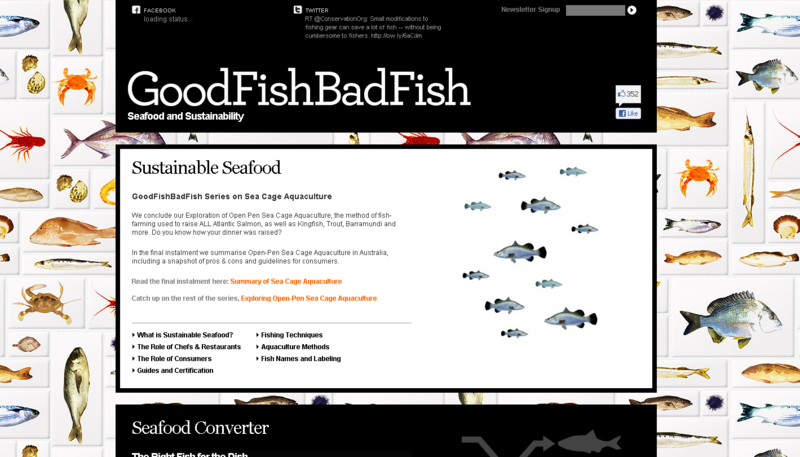 to assist home cooks and people interested in seafood. 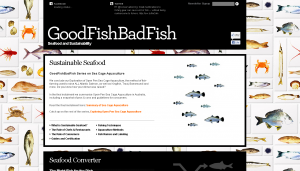 This entry was posted in Sustainability and tagged aquaculture, fisheries, overfishing, seafood, sustainability on August 27, 2011 by leogaggl.